Great post. Particularly relevant to me since I've been through my own Solr journey of discovery this week. One point to note. I'm not sure what version of Solr you're using, but as of Solr 5.0, the Solr standalone service is preferred over Tomcat. 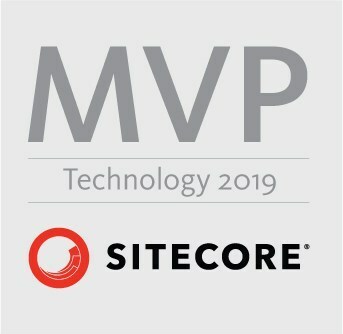 I was advised by Stephen Pope from Sitecore to use that instead. Great point, I never mentioned which version I was using. I'm using Solr 4.10.4. And you're correct that Solr 5+ is stand alone.